"A Guideline to millions of violinists." 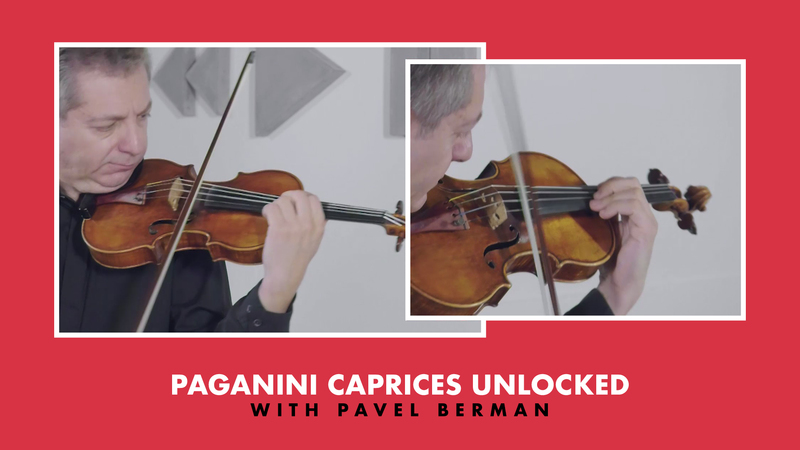 World Première: Pavel Berman's exclusive series of masterclass technique to achieve, practice and perfection your performance of Paganini's 24 caprices. About Master Teacher Pavel Berman Pavel Berman studied with Isaac Stern and Dorothy Delay at the Juilliard School in New York. He attracted international attention when he won the First Prize and Gold Medal at the International Violin Competition of Indianapolis in 1990. Born in Moscow and son of the famous pianist Lazar Berman, he started his studies at the Tchaikovsky Conservatory. Pavel Berman teaches at the Conservatory of Lugano and the Academy Perosi in Biella, Italy. 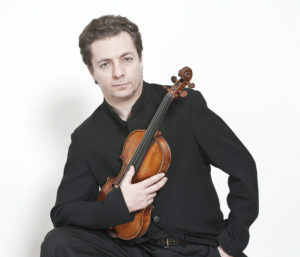 Berman is a frequently asked Jury member in major violin competitions all over the world. He performs on the Antonio Stradivari violin, Cremona 1702 ‘ex David Oistrach’ lent to him by the Pro Canale Foundation, Milan. One at the time or more? "Berman's Paganini is noble and elegant"